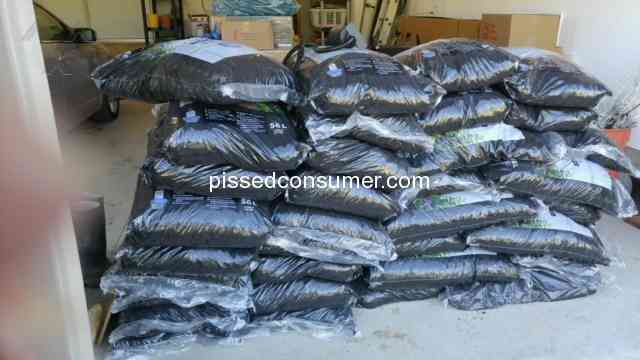 Your complaint is about merchants that accept returns. Difficult to tell when a return is not correct. 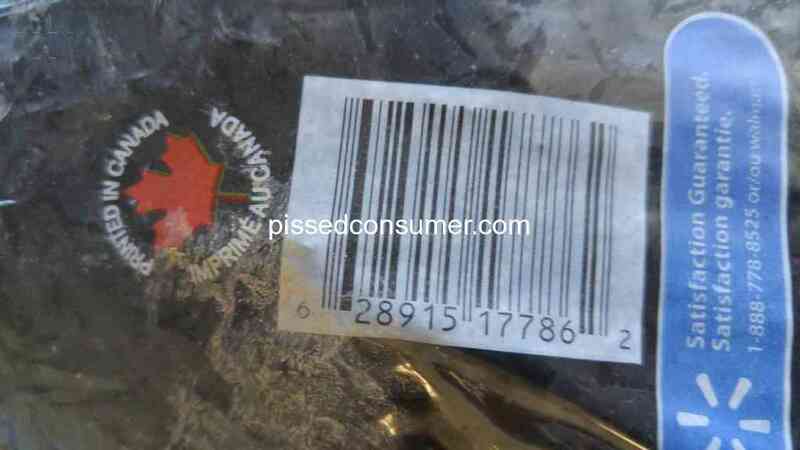 Walmart in Saint Catharines, Ontario - Wrong items shipped ink cartage-CD broken during shipping. 2 times already i ordered a ink cart for my printer. i ordered the correct item and rec'd the wrong one (2 times). the same order i ordered a cd and when i opened the shipping envelope it was smashed to *** !!! My daughter got an $80 gift card from a baby shower, when she went to use it, it had $0.83 on it, had been used 3k from where we live, Walmart was like, sorry about your luck. They took away fast check out for do it yourself service which i will not Take away jobs Wheres the 10 items or less line Me and others in line pissed Had 9 to 10 people on fast check out now they say, self serve well we have 3 extra people to help you What ok 6 jobs gone Your thing but iam not standing behind some others with 50 items! Very un pleased!! Store credit cards are not positive if you have other cards. How did you loose $240? They said they would give you a refund. As for what is already down, a $15 gallon of round up should solve your problem. Walmart in Sudbury, Ontario - What experience? I have other credit cards..however applied 3x..i dont even get a response..nothing..at least a yes or no would be something!